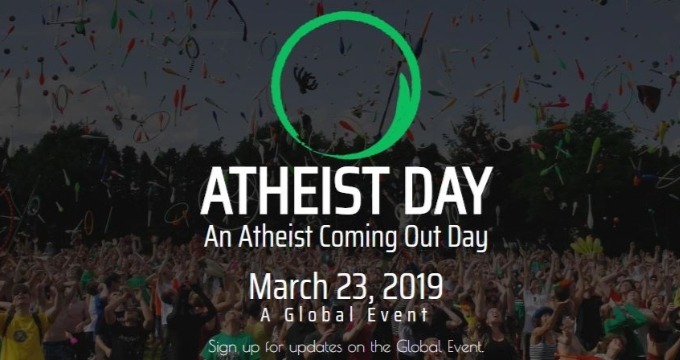 The world is becoming increasingly hostile to atheists and free-thinking, and I am not too keen to remain silent in the face of injustices, so I gladly join in the celebration of March 23 — that day, several events will be held in different cities around the world. This Atheist Day also comes with a Declaration, full of obvious and commonsensical things, like the fact that not believing in gods does not make anyone morally deficient, and that challenging people’s deeply held beliefs does not equate bigotry. As I said, they are elementary things, but we are living in the world of post-truth and postmodernism, so even the most elementary logic is under attack. If you no longer believe in imaginary friends, heavens dictators and the absurd fables created to milk the fear of death, but have not yet told your loved ones, you may want to consider March 23rd as a perfectly good date to do so. 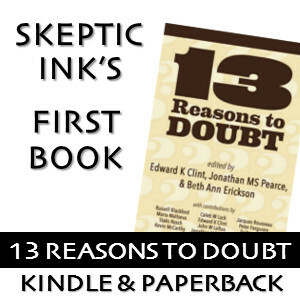 An important first step towards having our rights respected regardless of what happens inside our heads is to show our loved ones that we atheists are nothing like the stereotypes that exist about us.